The Power of Probiotics Blog keeps you informed of the latest additions and changes to the web site, plus it gives you timely notices of promotional sales by the suppliers of products featured on the site. The items below are the latest news happening on the Power of Probiotics site! As always, your comments and feedback are appreciated. The health benefits of probiotics on your digestion, your immune system and your entire body support you to be well. 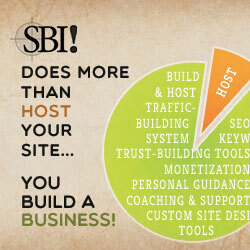 See how they can help you. Continue reading "Health Benefits of Probiotics for Many Conditions You May Be Facing"
Alpha-Gal, Is It Why You Can't Eat Meat? Do Probiotics Help? Alpha-Gal is an unusual allergy to a molecule in meat and innards. Can probiotics help with it? Continue reading "Alpha-Gal, Is It Why You Can't Eat Meat? Do Probiotics Help?" Lavender Oil for Anxiety - Which Ones to Choose? 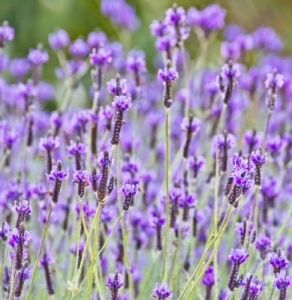 Continue reading "Lavender Oil for Anxiety - Which Ones to Choose?" 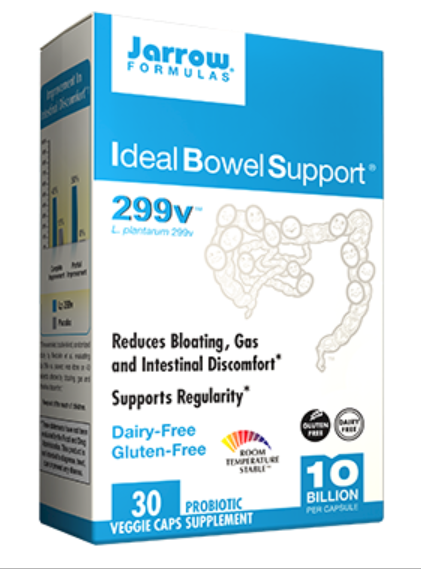 GoodBelly: Probiotic products, most with L. plantarum 299v. Are they good for your guthealth? Continue reading "GoodBelly: Probiotic Drinks with L. plantarum 299v"
Lactobacillus plantarum 299v (Lp299v): For IBS, IBD & Cardio Health? Lactobacillus plantarum 299v is a proven strain of probiotics helpful for many conditions. Can it help you? Continue reading "Lactobacillus plantarum 299v (Lp299v): For IBS, IBD & Cardio Health?" 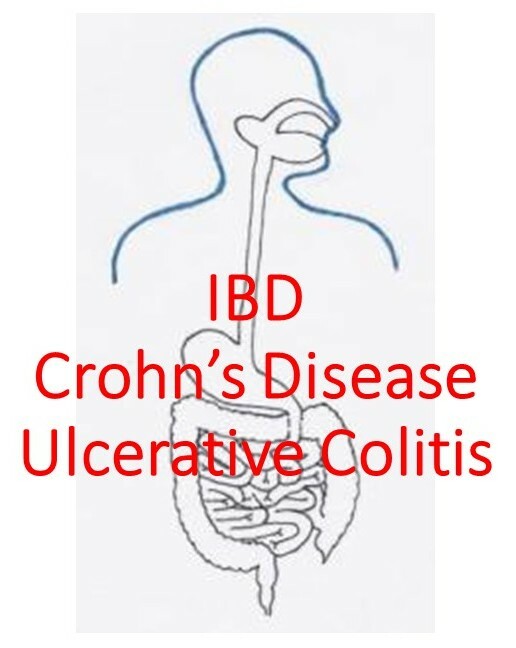 Probiotics for IBD: Can They Help with Inflammatory Bowel Disease? 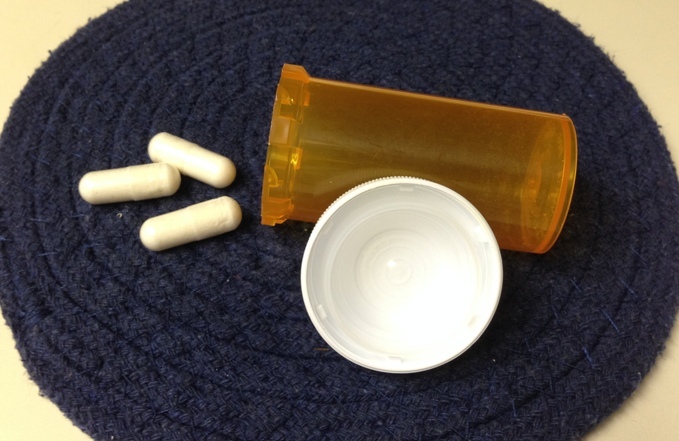 Continue reading "Probiotics for IBD: Can They Help with Inflammatory Bowel Disease?" Bifidobacterium infantis 35624: What Do Studies Show? 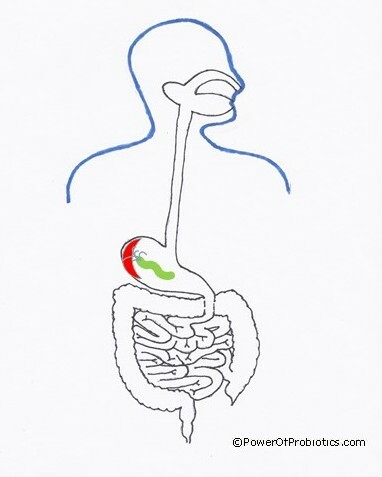 Continue reading "Bifidobacterium infantis 35624: What Do Studies Show?" Continue reading "Bifidobacterium: Probiotics that Are Critical for Your Health "
Fem-Dophilus is a Probiotic Supplement Valuable in Feminine Health. Is it Right for You? Continue reading "Fem-Dophilus is a Probiotic Supplement Valuable in Feminine Health"
Lactobacillus acidophilus DDS-1: A Probiotic Super Strain? 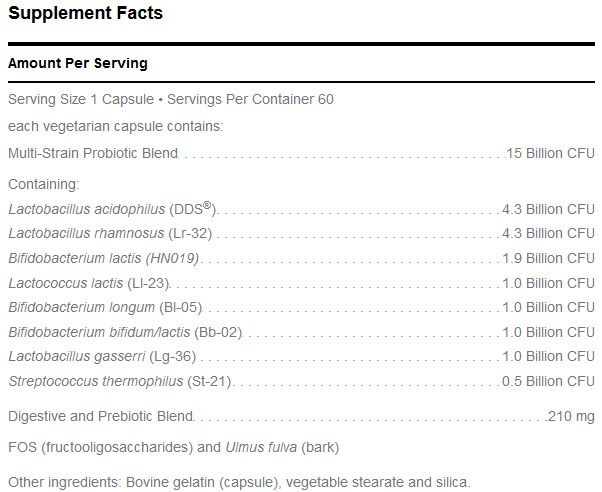 Lactobacillus acidophilus DDS-1, also known as L. acidophilus DDS-1, is human-sourced probiotic lactic acid bacteria. Is it a super strain? Continue reading "Lactobacillus acidophilus DDS-1: A Probiotic Super Strain?" H pylori and Probiotics – Can Probiotics Help with This GI Infection? H pylori and probiotics is a combination that can bring relief for sufferers of an H pylori gastrointestinal infection. Find out what you need to know. Continue reading "H pylori and Probiotics – Can Probiotics Help with This GI Infection?" Grapefruit essential oil for weight loss works. Find out the best way to use it. 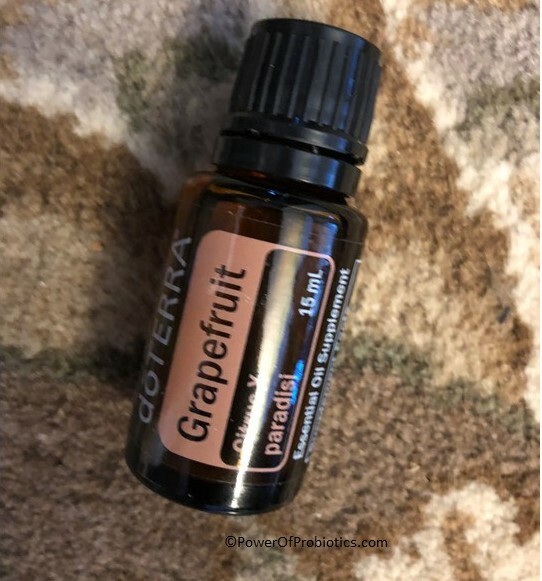 Continue reading "Grapefruit Essential Oil for Weight Loss - The Best Way to Use It"
There are pros and cons to finishing a course of antibiotics. Learn about them and what to do here. Continue reading "Finishing Antibiotics: The Pros and Cons"
Bifidobacterium infantis: Can It Only Help Babies? Bifidobacterium infantis is a probiotic common in infants, but it has beneficial properties for people of all ages. 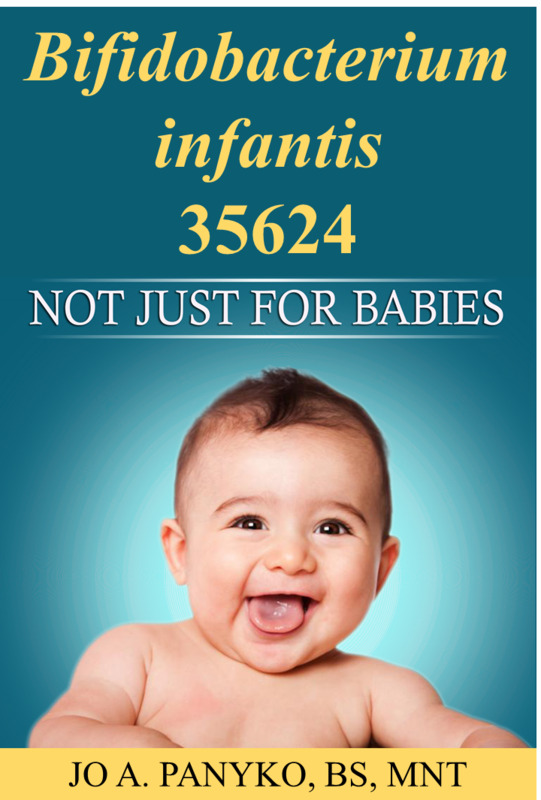 Continue reading "Bifidobacterium infantis: Can It Only Help Babies?" Parkinsons - Can Probiotics Help with the Tremors? Parkinsons disease is a common neurodegenerative disorder. Can probiotics help with the tremors? Continue reading "Parkinsons - Can Probiotics Help with the Tremors?" 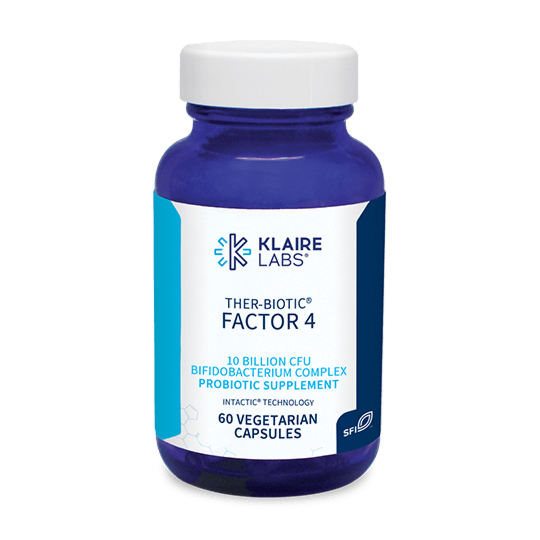 Continue reading "Recommended by Jo"
Align: Probiotic Supplement with B. infantis 35624 in Most Formulas. 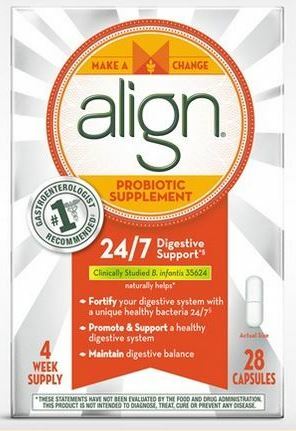 Align is the only US probiotic supplement with B. infantis 35624 in most formulas. It is advertised for digestive support. Is that what the research shows? Continue reading "Align: Probiotic Supplement with B. infantis 35624 in Most Formulas." 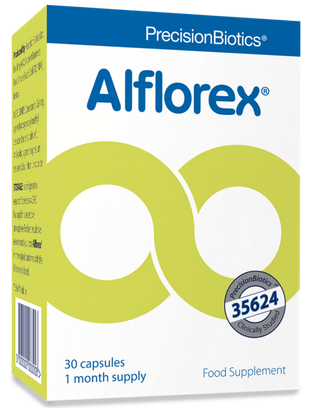 Alflorex is a probiotic supplement with B. infantis 35624. What does the research show that it may do for you? 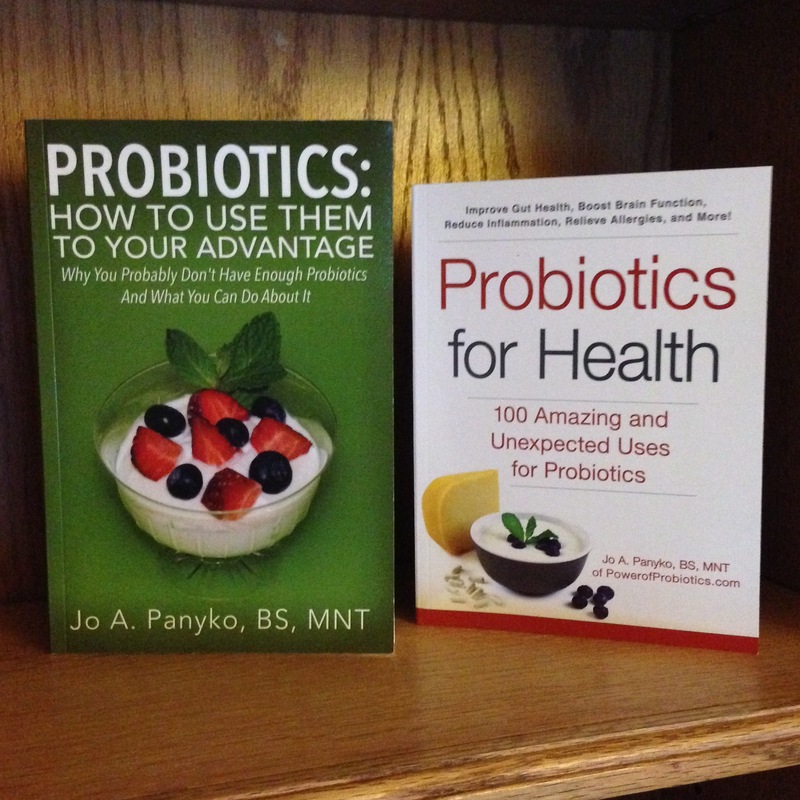 Continue reading "Alflorex: A Probiotic Supplement with B. infantis 35624"
Continue reading "Jo Panyko: Probiotics & Microbiome Educator, Author, Speaker"
Lactobacillus reuteri: This probiotic is found in many environments, including in humans. Read about why L. reuteri are beneficial bacteria to have. Continue reading "Lactobacillus reuteri: Commonly-Occurring Probiotic Bacteria"